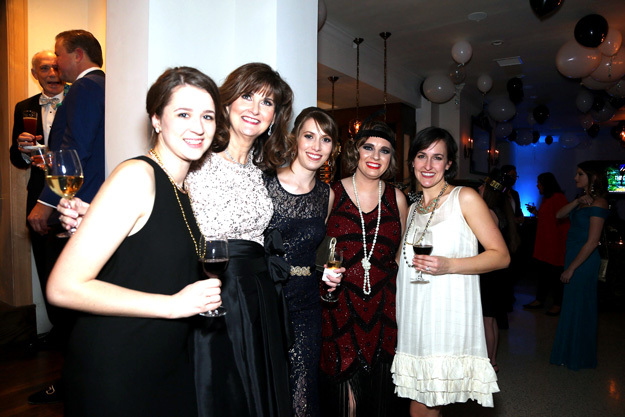 Madeline Drummond, Donna Weinkauf, Madison Weinkauf, Megan Weinkauf and Mary Drummond, Emergency Infant services New Year’s party at the McBirney Mansion. 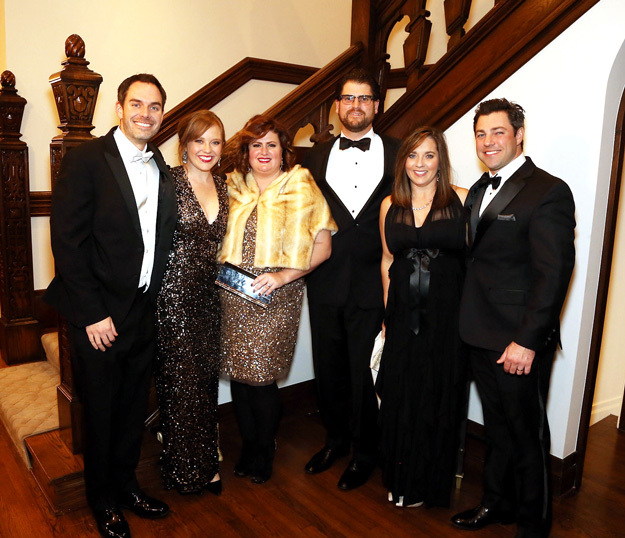 Sam and Daisey Owens, Whitney and Dan Eslicker and Stephanie and Max Heckenhemper, emergency Infant Services New Year’s party at the McBirney Mansion. 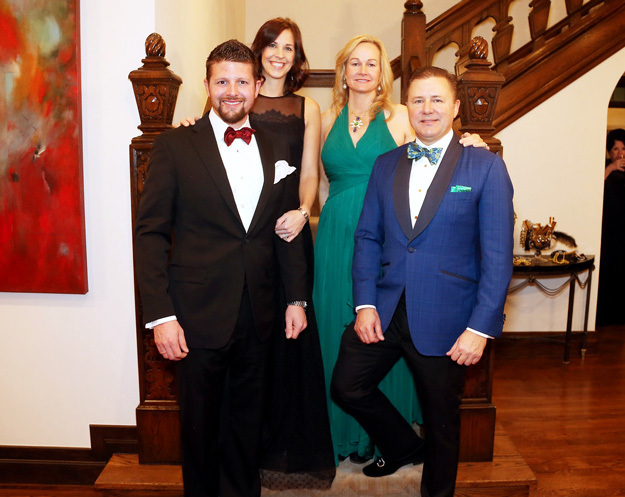 Chad and Natalie Osgood, Wendy and Gentner Drummond, Emergency Infant services New Year’s party at the McBirney Mansion. 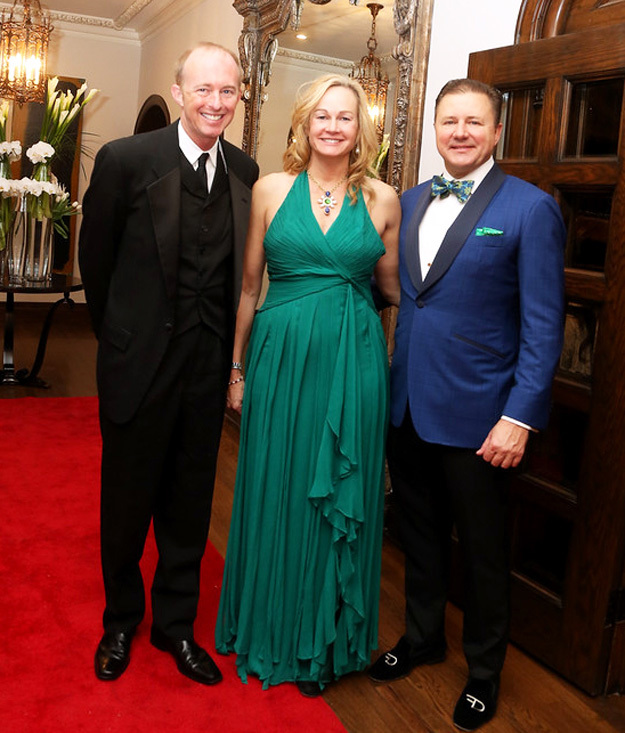 Tom Taylor, Wendy and Gentner Drummond, Emergency Infant Services New Year’s party at the McBirney Mansion. 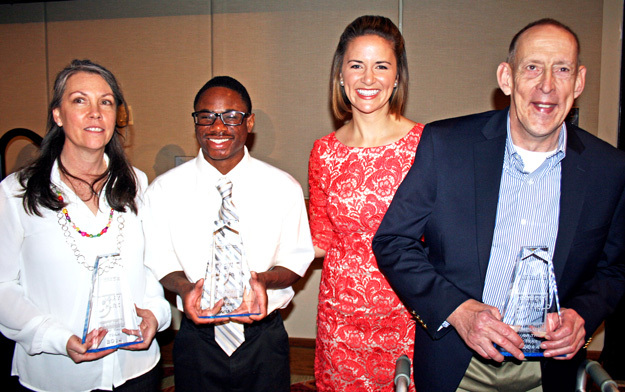 Mary Park, Kevin Anderson, Emcee KristIn Dickerson and Robert Mayfield, 2015 Goodwill Annual Awards Luncheon. 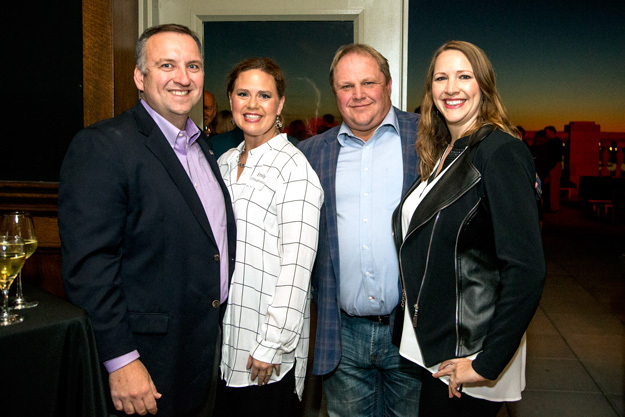 Mark Goodson, Stephanie Cameron and Leigh Goodson, Leadership Oklahoma holiday party. 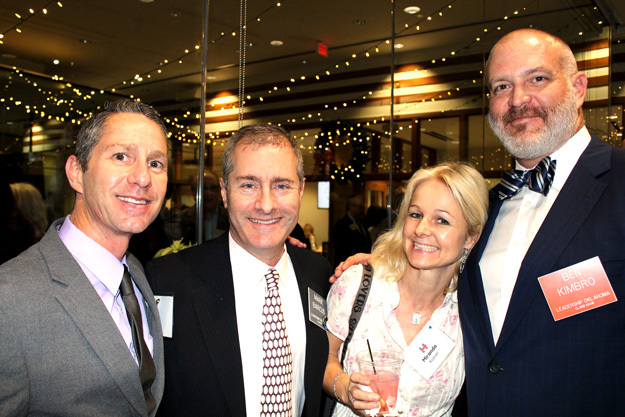 Phil Kaiser, Mark Barcus, Miranda Kaiser and Ben Kimbro, Leadership Oklahoma annual holiday party. 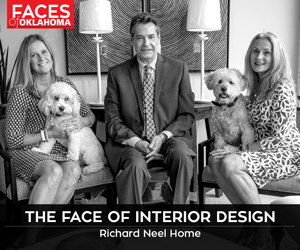 Kevin and Emily O’Shaughnessy and Brian and Molly Aspan, Volunteers of America Oklahoma, Rhinestone Cowboy. 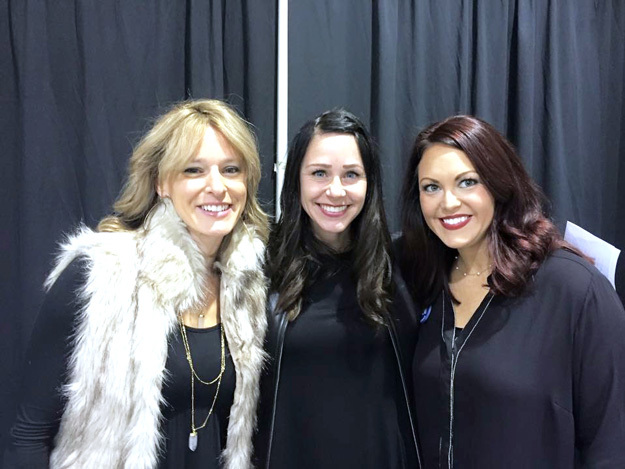 Tawni Herburger, Brooke Sturdivant and Nola Ledford, Junior League of Tulsa Holiday Market. 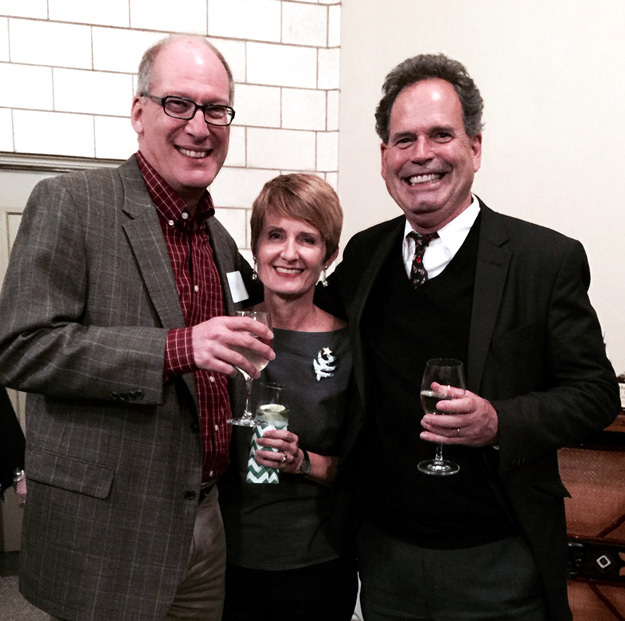 Steve Wright, Erin Donovan and Charles Dunn. 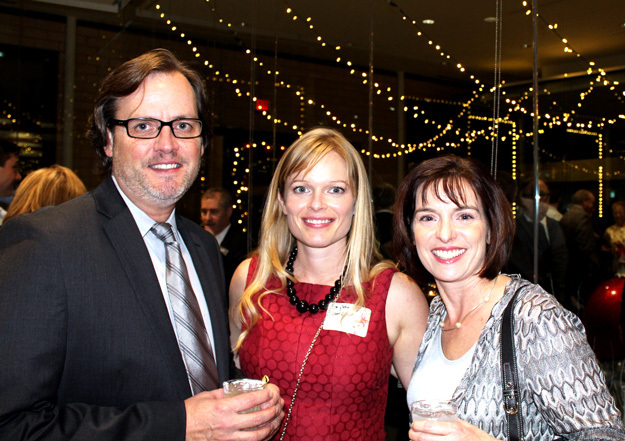 Leadership Oklahoma holiday party. 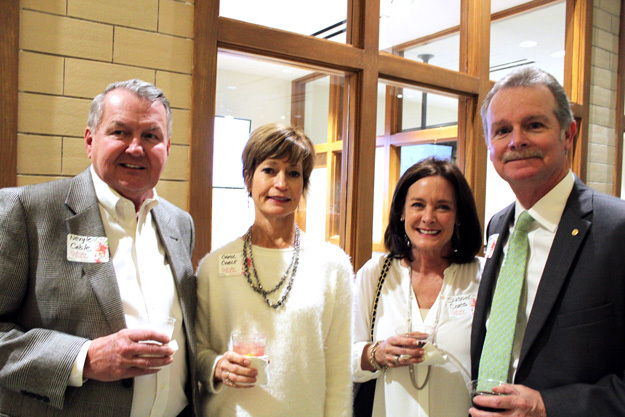 Nevyle and Carol Cable and Susan and Mikey Coats, Leadership Oklahoma annual holiday party. 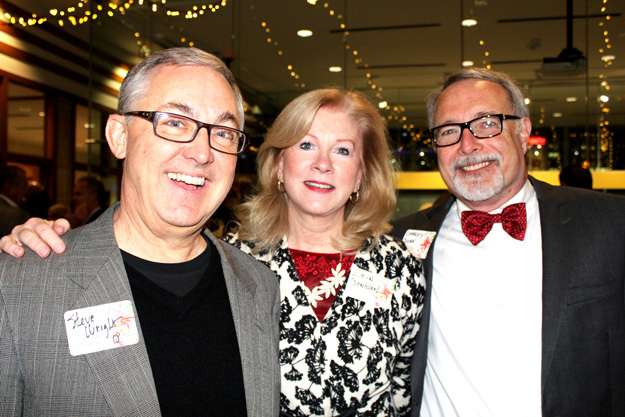 Rex Brown, Jackie Brown and Ted Reeds, The Tulsa Foundation for Architecture holiday gathering. 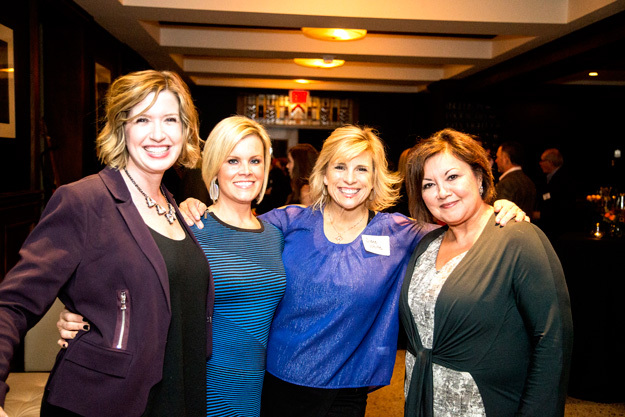 Amy Bates, Heather Berryhill, Diane White and Teri Aulph, Volunteers of America Oklahoma, Rhinestone Cowboy.